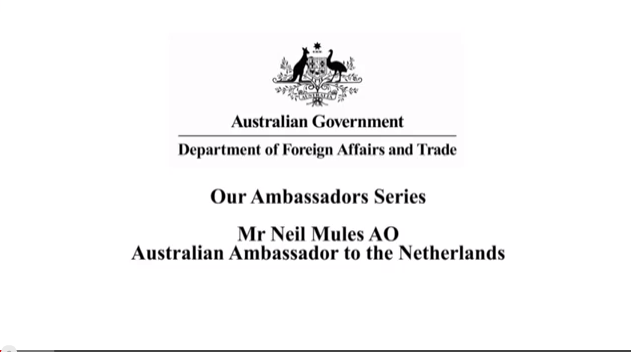 I’ve now lived (back) in The Netherlands for around 15 months and have had “Interview Australian Ambassador to The Netherlands” on my to do list for this website. I met H.E. Mr Neil Mules at the ANZAC Day event in The Hague and had hoped to discuss with him a few points about the relationship between the two countries at some stage. Well, I’ve just been looking through the Australian Embassy in The Hague website and it seems someone has done it for me! “The Dutch know and like Australia very much” H.E. 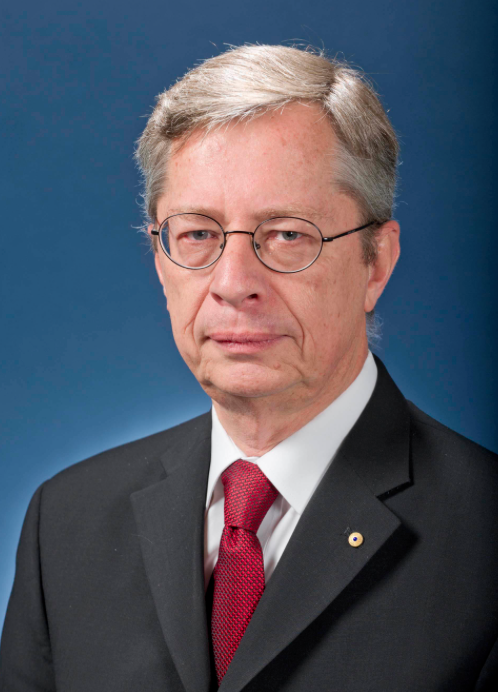 Mr Neil Mules, Australian Ambassador to The Netherlands. Perhaps these two quotes go some way to explain my marriage to a “Dutchie” and that I continue to meet others who are in Dutch Australian relationships. On days like today, where it’s grey and cold and a long autumn and winter stretches ahead, I desperately miss my native Queensland sunshine! However these quotes also support my personal experience of living here in The Netherlands – most Dutch people I meet who don’t yet know me tend to respond quite favourably if Australia is mentioned and I certainly met a lot of Dutch people in Australia who were loving life there.